Opiates or opioids are drugs that suppress the central nervous system in order to manage pain. The use of opiates was originally to help patients who are coping with severe or chronic pain from things like sports-related injuries and automobile accidents. In most cases, doctors prescribe opiates for a limited time and monitor patients under close supervision. Because of this, many people have a hard time understanding opiate addiction and how it develops. Unfortunately, users often become addicted very easily, or they are bought and sold on the black market to people who do not have a legal prescription. Additionally, some people steal prescriptions from loved ones, or doctors fail to monitor a patient’s use close enough. Some examples of opiates include morphine, Oxycodone, Vicodin, and even heroin. Understanding opiate addiction can be difficult since the substance itself is so complex. Opiates are narcotic analgesics, meaning that they are drugs for pain relief. There are natural and synthetic opiates. The natural versions typically come from the poppy plant, and scientists make synthetics in a laboratory. Today’s opiates are largely synthetic and prescribed by a doctor. Depending on the level of pain that the patient experiences, the physician may prescribe either a mild or a strong version of the opiate to help the patient cope with pain. Doctors prescribe morphine to patients who are experiencing severe, persistent pain, and many consider it to be highly addictive. Of all of the different opiates available, heroin and Oxycodone are the most common. People can take opiates orally or intravenously. Opiates can be traced back as far as around 3,400 B.C., when the people of Mesopotamia discovered the properties of poppies and their seeds. People began to notice their effects and how they made them feel euphoric. Around 460 B.C., Hippocrates noted that one could administer opiates as a medication to assist patients who were coping with pain. Over the following centuries, opiates were spread across the globe, and people would smoke them or ingest them either to obtain a temporary high or to help ease pain. In 1827, the commercial uses of opiates began to occur when E. Merck and Company of Germany began to manufacture them as a drug. Soon, soldiers started receiving morphine to help alleviate the pain from wounds in war. 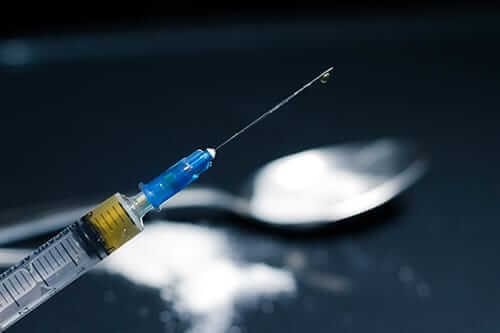 The use of opiates spread, as they have highly addictive qualities, and they are now a controlled substance that can sometimes people can abuse. The main reason people become addicted to opiates is because of the feelings of overall well-being and euphoria they produce. Others develop addictions simply because the drugs help them to live their daily lives with little to no pain. Some signs of addiction to opiates include lethargy, moodiness, and depression. Many people exhibit physical symptoms like vomiting, sweating, dry mouth, itchiness of the skin, and exhaustion. Often, people with opiate addictions will steal other people’s medication in order to get a fix. 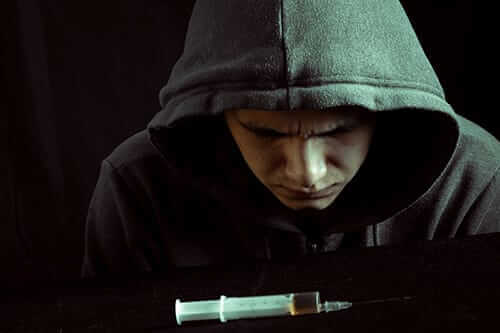 They become physically addicted and can go through painful withdrawals if the use stops. In extreme cases, addicts can go into a coma and even die. Fortunately, there are many treatment options available for people with opiate addictions. Most, if not all, of these require some kind of medical supervision. The first step of overcoming addiction is through the process of detoxification. With this process, the patient slowly weans off of the drug under a physician’s care or while in a clinical setting. Another method medical professionals use is methadone treatment. This treatment process involves substituting the use of opiates with something called methadone until the patient can no longer feel withdrawal symptoms and no longer feels the need to use the opiates. It is done slowly and also under a physician’s care and is sometimes referred to as replacement therapy, since it is essentially replacing the opiate. There are other treatments available, too, such as rehabilitation, which can also be effective in some cases. 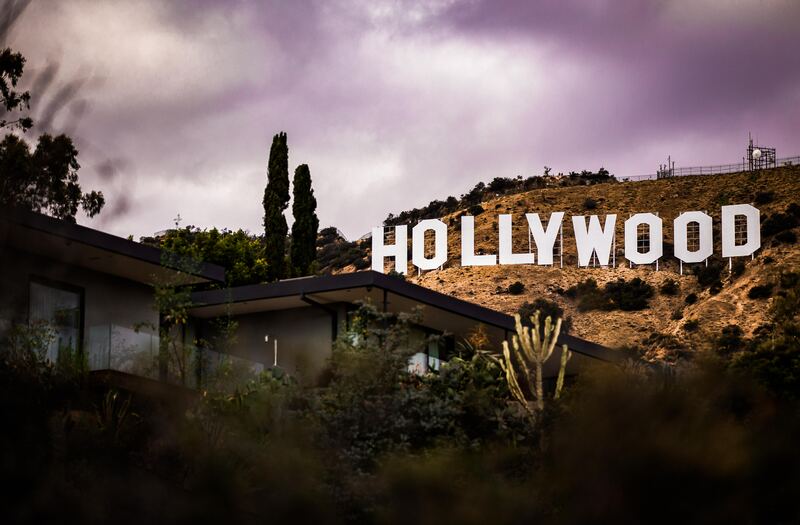 If you’re looking for comprehensive opiate addiction treatment in Orange County, California, look no further than Morningside Recovery. Our comprehensive addiction treatment services help people from all walks of life learn to overcome their addictions. For more information on treatment and understanding opiate addiction, call us today at 855-631-2135.